I’ve visited the White House several times for meetings and events. 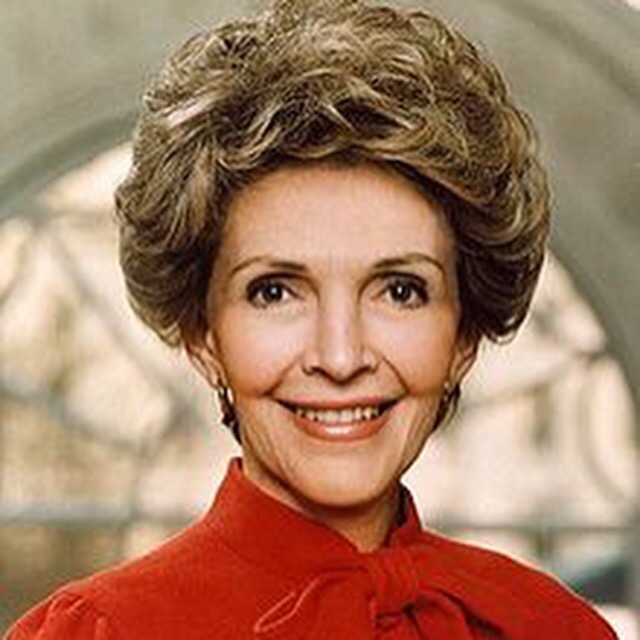 But my first was to a Just Say No (to drugs) program hosted by First Lady Nancy Reagan. Since that day, I’ve met Presidents Clinton, Bush and Obama. And had the pleasure to meet their First Ladies. But I never met President Ronald Reagan. That day, I got a glimpse of him through her. It was 1984 or 85. Lots of kids were there. And like me, we were all excited to see Mrs. Reagan. In person, she was smaller than on television. But she had a presence that was regal and captivating. And she was soft and powerful at the same time. She called the President, Ronnie and it humanized the man we saw as President. In her voice, was love and unwavering support for her man. I remember and an thankful for that experience. Thank you Mrs. Reagan for being an amazing First Lady, and my first invitation to the White House!